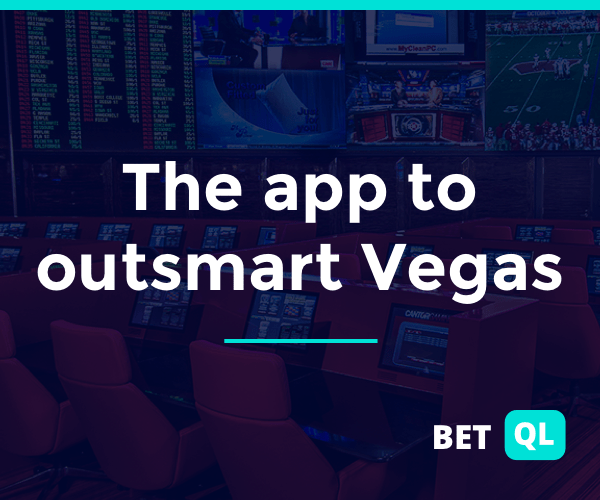 BetQL, the app to outsmart Vegas, can help you track line movement, see which teams the public likes, view trending bets of the day, calculate your return and follow your picks all right from your Apple or Android device. Best of all, BetQL is free to download at BetQL.co. Jeff Fogle explains why bettors are jumping on the Vikings in their preseason game tonight at Denver. For live PGA Championship updates today, we suggest you get your live odds here. The number you see in blue represents odds to win. Remember to subtract $1 for the initial stake. If you see a 20 in blue, that means the golfer is 19/1 to win. The number in pink is what you have to lay that the golfer WON’T win. A 20 in pink means you must risk $19 to win $1 that the particular golfer will fail to lift the Wanamaker trophy. ICYMI: Ron Flatter, reporting from suburban Chicago, previews today’s Arlington Million. Steve Makinen analyzes the preseason betting data over the last 5 years to come up with situation records for all 32 teams (including the top 10 situational spots). Not a Point Spread Weekly subscriber? Find the pricing and package for you, including a free one-week trial. Starting Aug. 15, most of our video will become part of VSiN’s new subscription packages. If you are a regular VSiN viewer, you know that paying for our shows is something new. You also should know how much we have appreciated your support throughout our early days. We really hope that the video content you have enjoyed so far has earned us your support as we continue to grow. For just $3.99 a month, you get . . . Your subscription will help us expand and improve our programming as we head into the pro and college football seasons. If you are considering the video subscription, you may want to look at purchasing VSiN 24-7 all-access package, which includes the video, Point Spread Weekly, the Pro and College Football Betting Guides and any exclusive stories or data we post on VSiN.com. Pricing depends on your payment schedule. There is a 7-day free trial once you sign up — so there is time to consider your options. If you have any questions, please contact me at Bill. 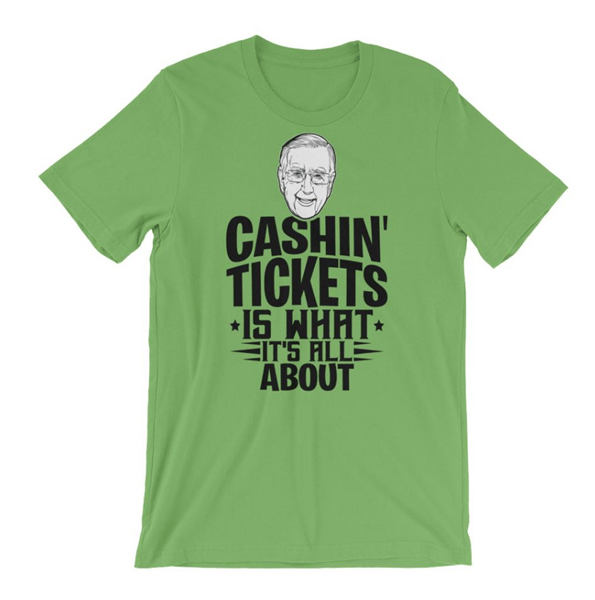 Brent’s favorite saying (well, besides "You are looking live").